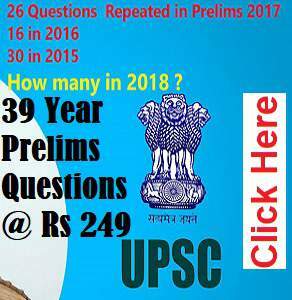 The Union Public Service Commission (UPSC) is likely to release Civil Services Prelims Exam Results 2018 anytime next week, between July 20 to 22, on upsc.gov.in said sources. Earlier, reports suggested that the UPSC could announce the Civil Services Prelims Exam Results 2018 results on Friday. However the results were postponed for a later date. 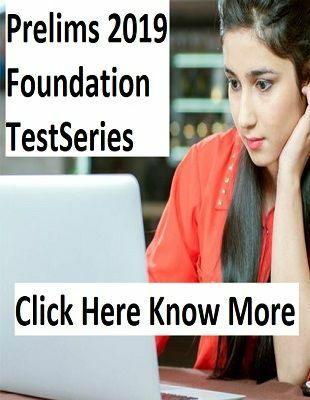 The test series is so designed to strengthen your basics and provide regular practice and revision. Both NCERT based tests and Standard Reference Books based Tests will be over by December. 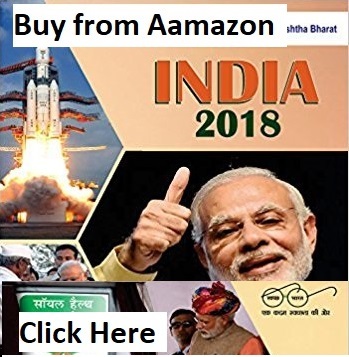 While not leaving behind current affairs as often done by aspirants.The comprehensive coverage of the syllabus will help you in your mains preparation too. Once everything is complete we will start Full Mock (of the whole syllabus) from December. In this examination, planning matters a lot so that you do not panic at the last moment.